A Bollywood actor who is currently busy promoting his film 'Gold', his kitty has an interesting lineup of films. Actor has been in news for filming which sends socio-economic messages to the audience. The choice of movies of Akshay has been quite intense, with films like 'Toileas-Ek Prem Katha' and 'Gabbar Is Back', 'Rustom,' 'Gold', and 'Padman'. Viewers are missing out on a comic role in which he has nailed in the past like an boss. His work always cracks the audience in films like Hera pheri, Welcome,and Housefull. After watching him in such serious roles, the fans will eventually see the akki's comic streak once again in 'Housefull 4'. 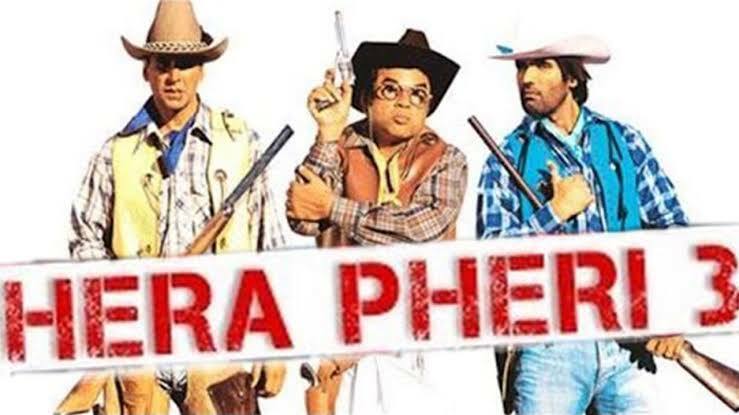 Since biopics, remake and sequels are the latest feed in the movie industry, the third installment of 'Hera pheri' has been making news for some time. 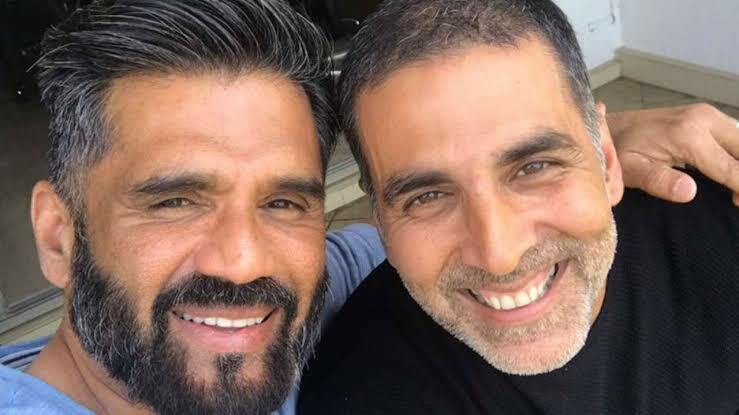 Now, Akshay has officially confirmed that he is doing 'Hera pheri 3' during the media interaction in Delhi, where he participated in the special screening of 'Gold'. 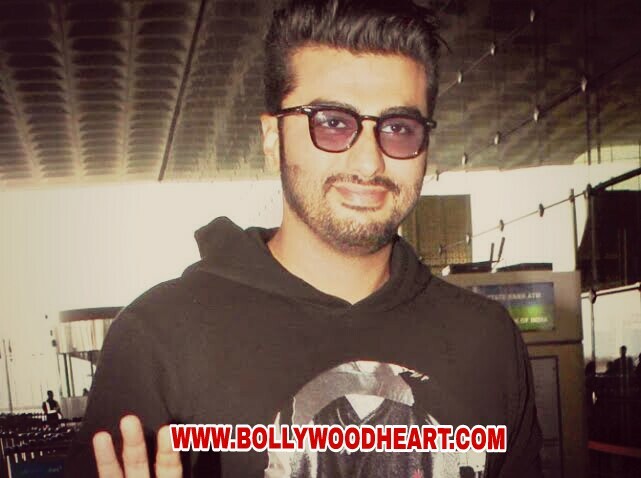 When a reporter asked him about the kind of roles and films he could expect, he said that he wants to act in all kinds of films, not just films related to social reasons He said that he is currently shooting 'Houseful 4' and confirmed that he will also be seen in 'Hera pheri 3.